First Nations in the Peace River region of B.C. 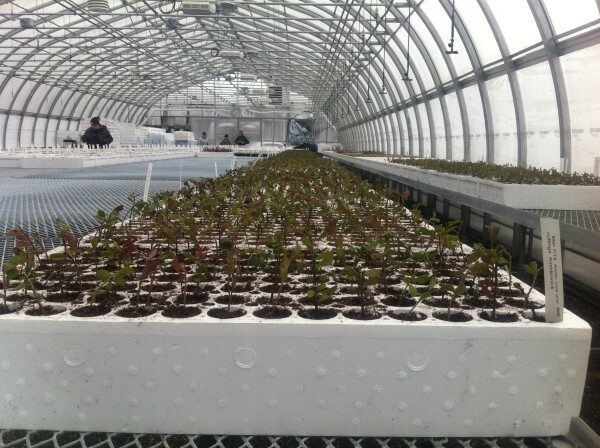 will learn how to raise native plants in a new training program being developed by Royal Roads University in partnership with two First Nations communities, leading experts in native plant horticulture and reclamation, and mining companies. The Native Plant Propagation Program is unique as a community-based training program with a focus on growing native species for reclamation.